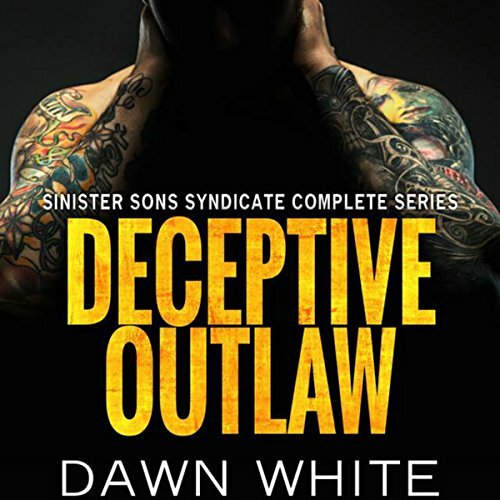 Showing results by author "Dawn White"
Rebecca is a beautiful ATF agent, sent undercover to bring down an outlaw biker gang. Unfortunately for her, Gavin makes it almost impossible to think about anything but his dreamy body. Rebecca solves the case and accidentally falls in love with the outlaw biker president of the Sinister Sons Syndicate and goes on another scary adventure. Will Rebecca survive the new mission, or will this be her last?